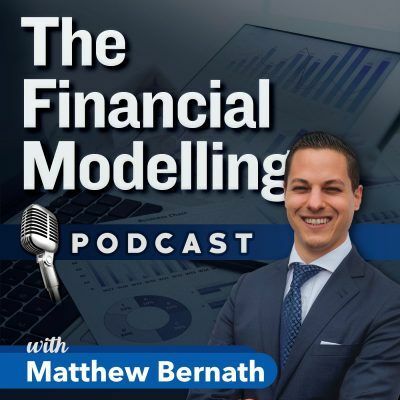 Matthew Bernath operates the “Financial Modelling Podcast” where he interviews leaders in the financial community. 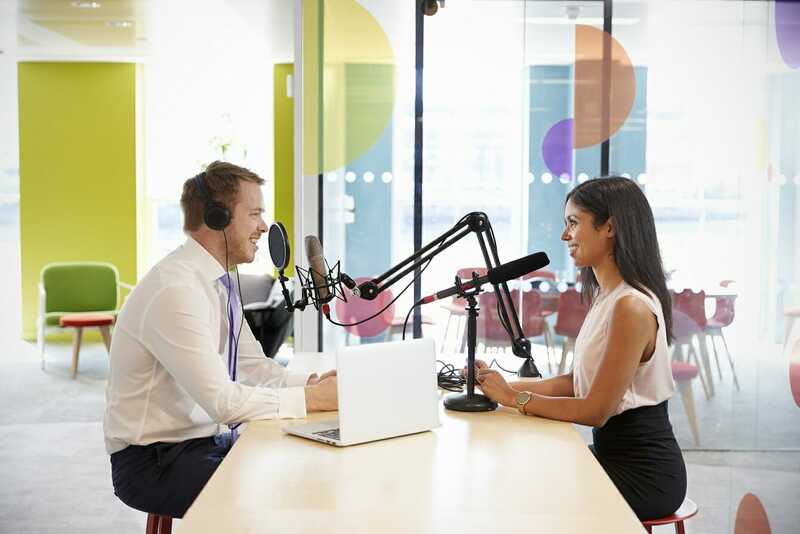 In episode #17 he interviews Tim Vipond, CEO of the Corporate Finance Institute about trends in the online training industry. In the podcast episode, they explore the relationship between a country’s GDPGross Domestic Product (GDP)Gross domestic product (GDP) is a standard measure of a country’s economic health and an indicator of its standard of living. Also, GDP can help compare the and their level of educationFinancial Analyst Education. Which comes first: education, or economic output? If you’re looking for more resources to build on the concepts you’ve learned in the financial modeling podcast, CFI’s library of free YouTube videos and webinarsCFI Webinar - Link the 3 Financial StatementsThis CFI quarterly webinar provides a live demonstration of how to link the 3 financial statements in Excel step by step. Follow the instructor in Excel and download the completed template from the webinar. Learn the formulas and proper linking procedure to connect the income statement, cash flow, and balance sheet cover a wide range of Excel modeling topics. The powerful combination of video demonstration and audio narration will help you learn how to build a model in ExcelValuation Modeling in ExcelValuation modeling in Excel may refer to several different types of analysis, including discounted cash flow (DCF), comparable trading multiples, precedent transactions, and ratios such as vertical and horizontal analysis. from scratch using industry-leading best practicesDocumenting Excel Models Best PracticesWhen working on large and complicated financial models in Microsoft Excel, it can be quite challenging to document them clearly for the users’ ease of use and understandability. We will discuss here several Excel models best practices and other useful tips and tricks that users can apply to maintain and audit your.